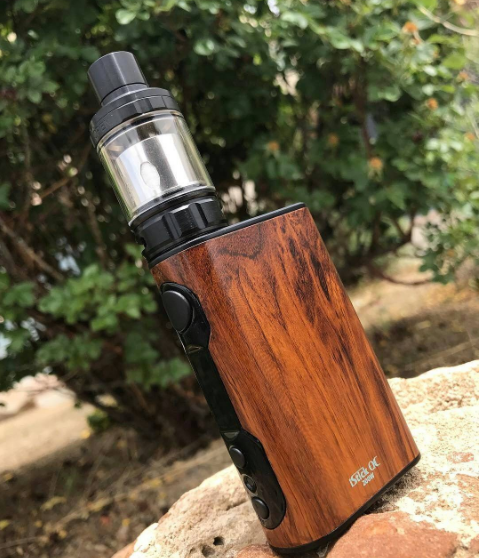 Recently, I have been asked about what kind of vaping device they should choose as a starter. Here I'd like to give a brief introduction on e-cigarettes. Normally, the e-cigarette is composed of two parts: the mod and the atomizer, which is also called a kit. 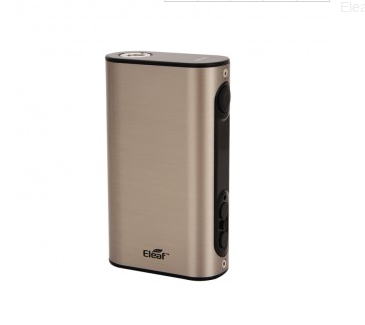 The mod functions as a power bank while the atomizer is used to produce vapor. As I'd mentioned above, Kit contains the atomizer and the mod. You can buy a kit or you can buy the separate parts. The advantage of a kit is that you needn't worry about the combination of atomizer and mod. You only need to choose your favorite according to your demands in appearance and your budgets. However, it still has its drawbacks. 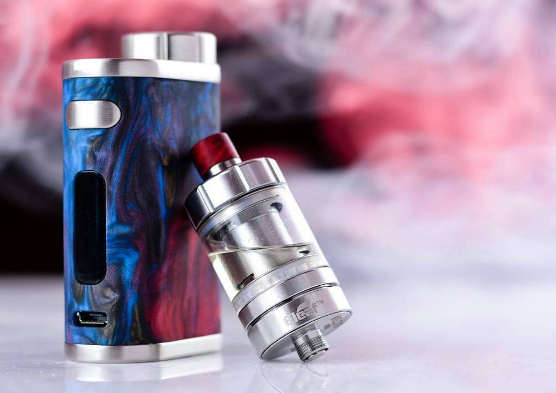 The kit is only confined to vape. For people enjoying playing the e-cigarettes, kit can hardly meet their demands. Thus, kit is only advisable to starters. Or people who only uses e-cigarettes for replacement of ordinary tobacco and do not have the time or energy to play. Many vapers tend to buy parts separately based on their own demands. They usually have some knowledge about e-cigarettes. They will assort the different parts from various brands. For example, they can buy different atomizer and oil so that they enjoy great vaping experiences. This is a special type of combination for the atomizer and the mod may not from the same brand. This combination has been recognized by the public and enjoyed great popularity, a perfect choice for starters.